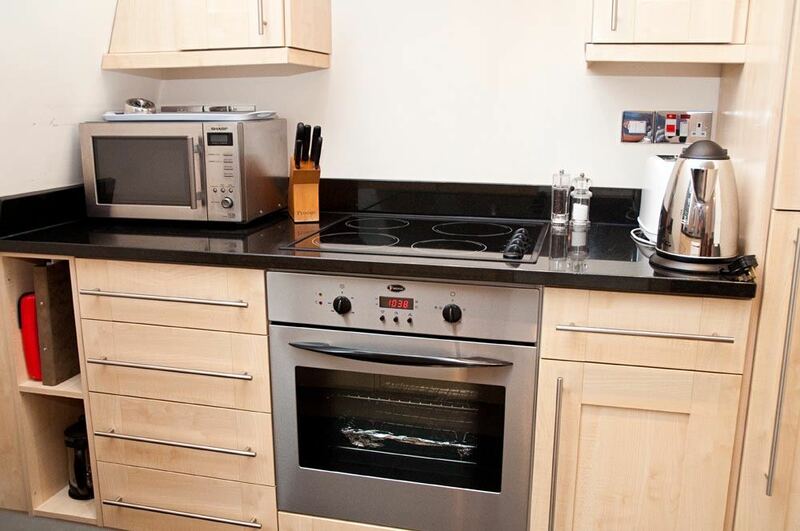 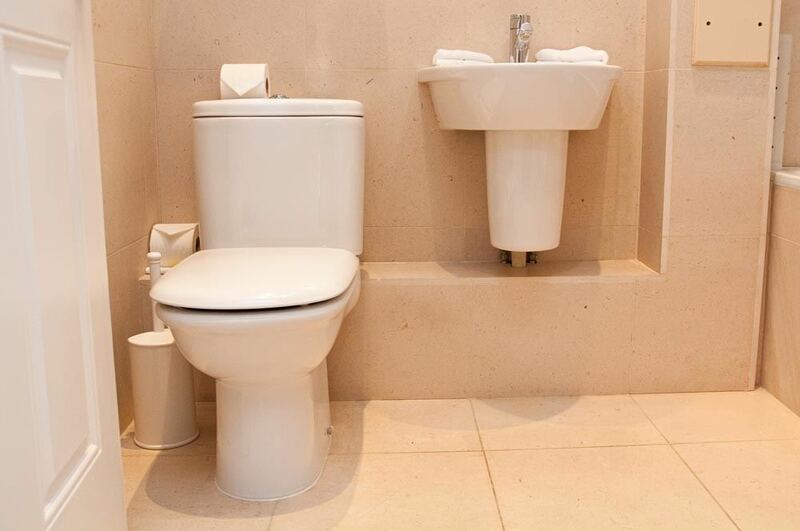 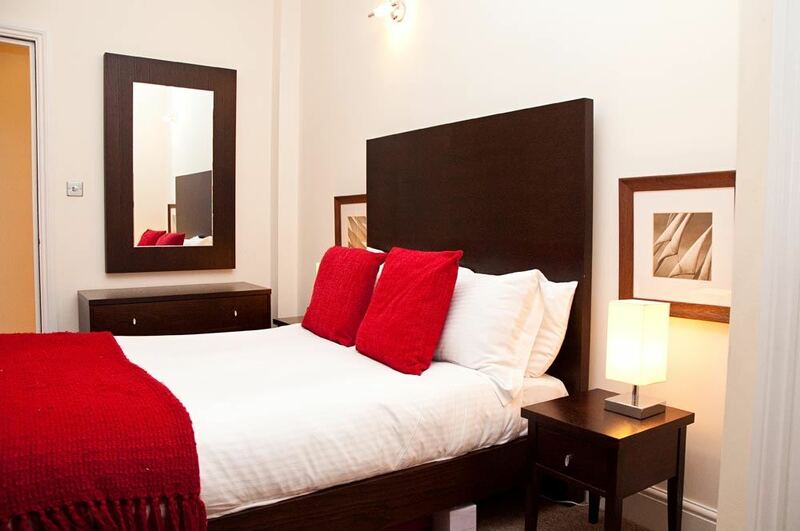 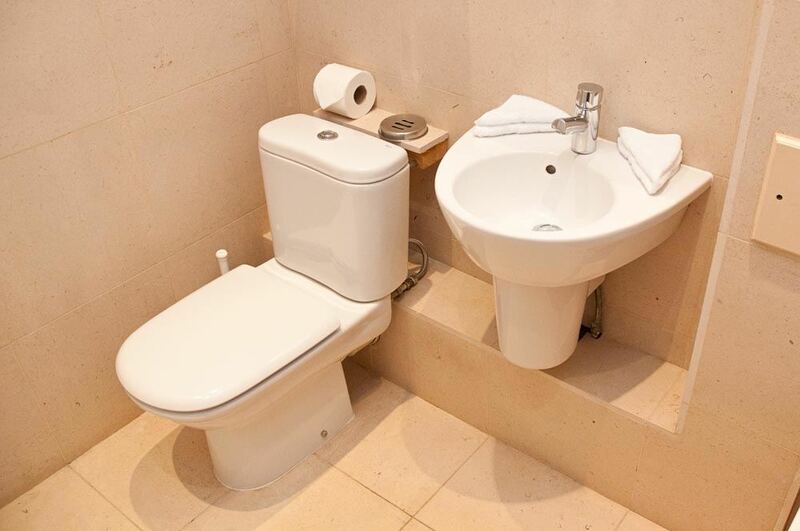 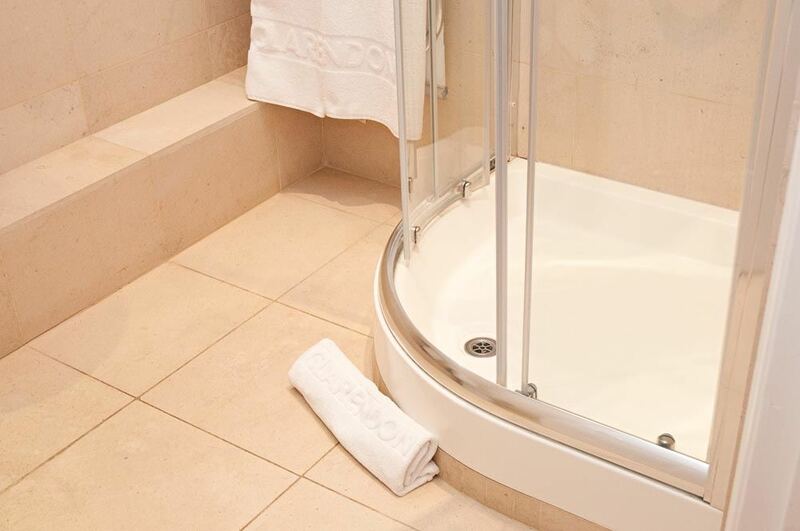 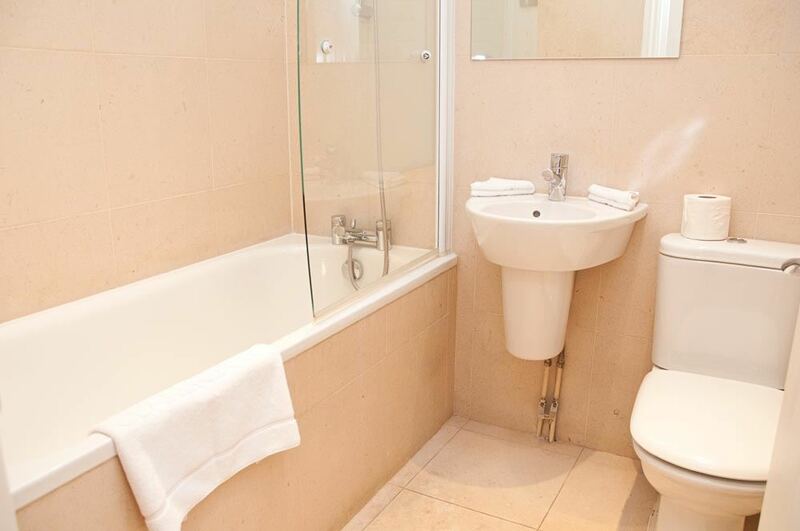 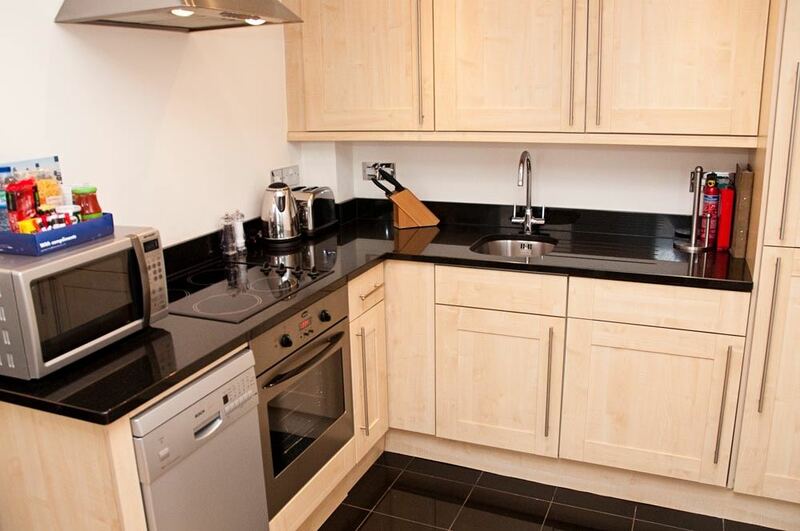 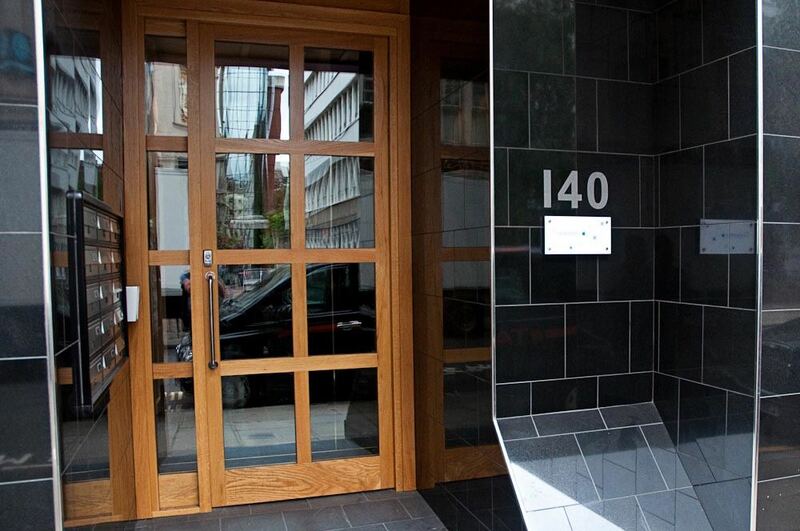 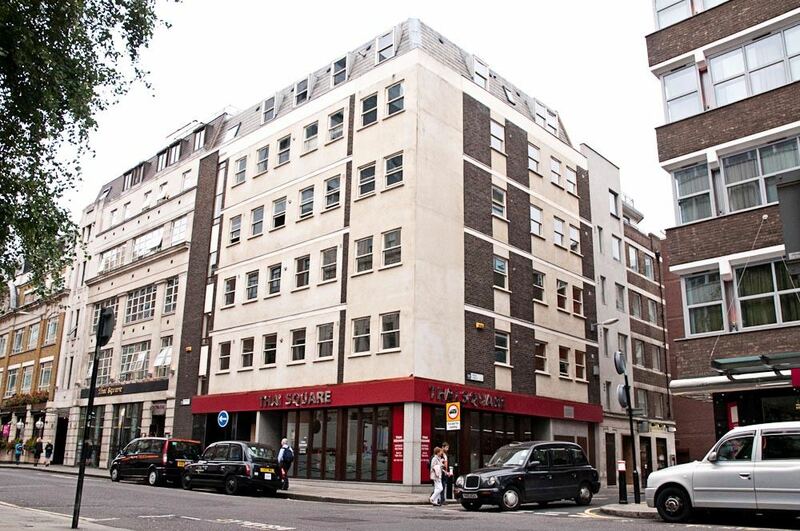 The Minories Apartments are located in a prime financial district of London near.. 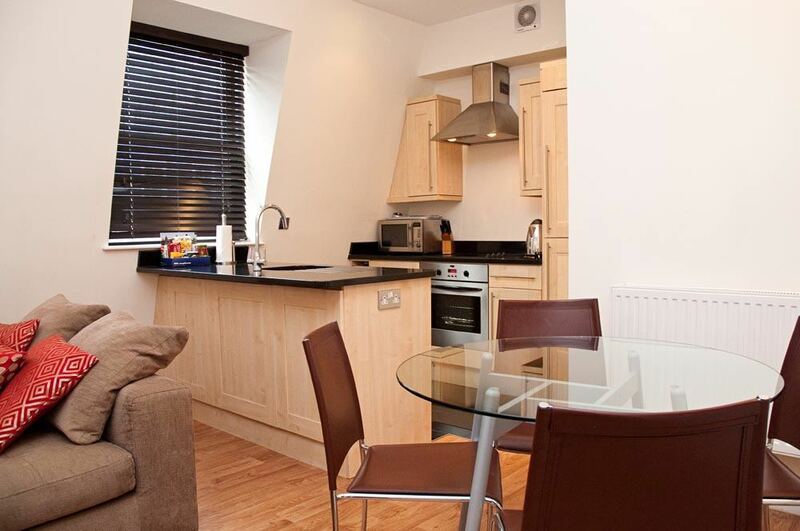 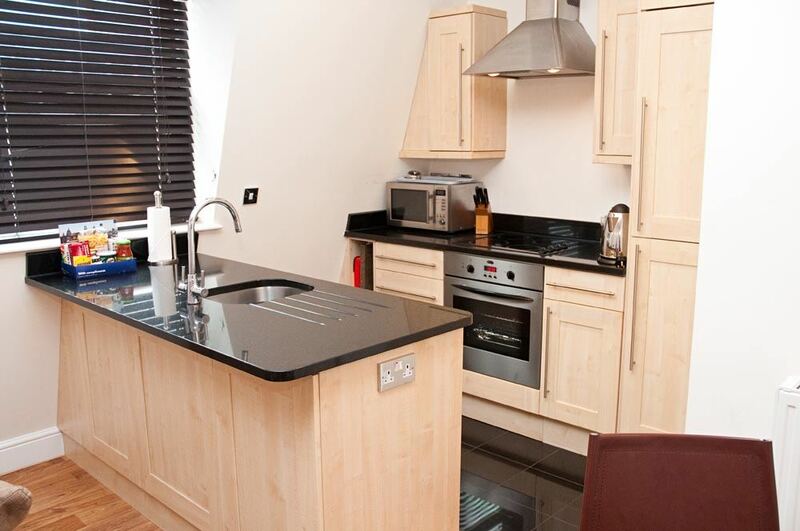 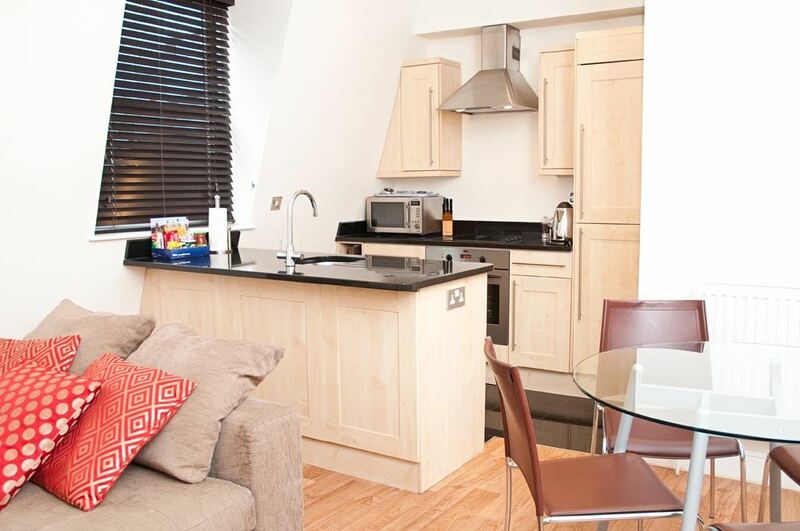 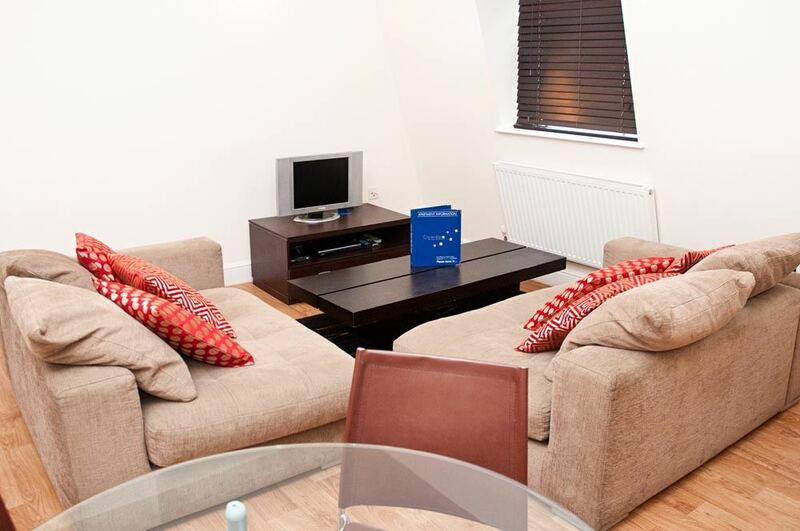 The Minories Apartments are located in a prime financial district of London near Aldgate and Tower Bridge. 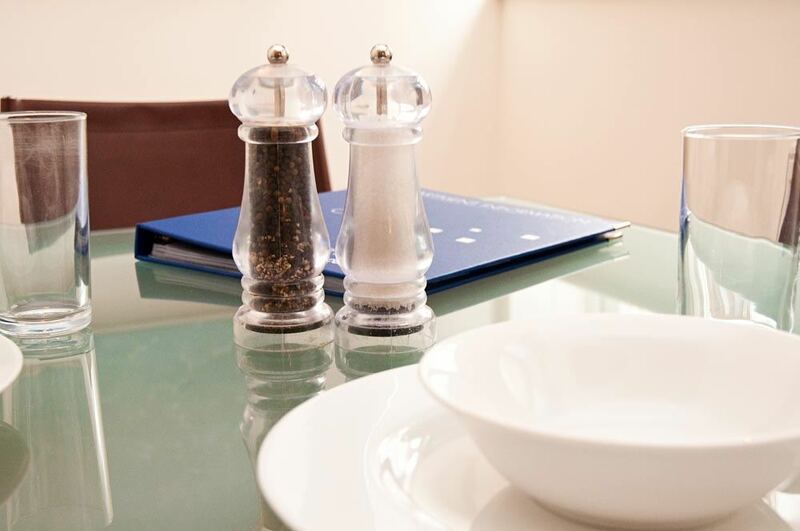 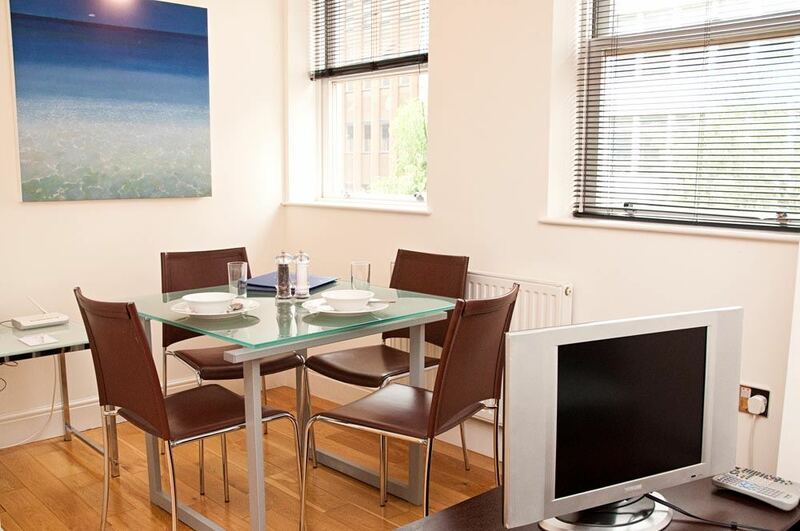 The apartments are only a short walk away from numerous lively restaurants, bars and cafes, and are within close proximity to many London attractions including the Tower of London, Old Spitalfields Market, Design Museum, The Monument and St Paul's Cathedral. 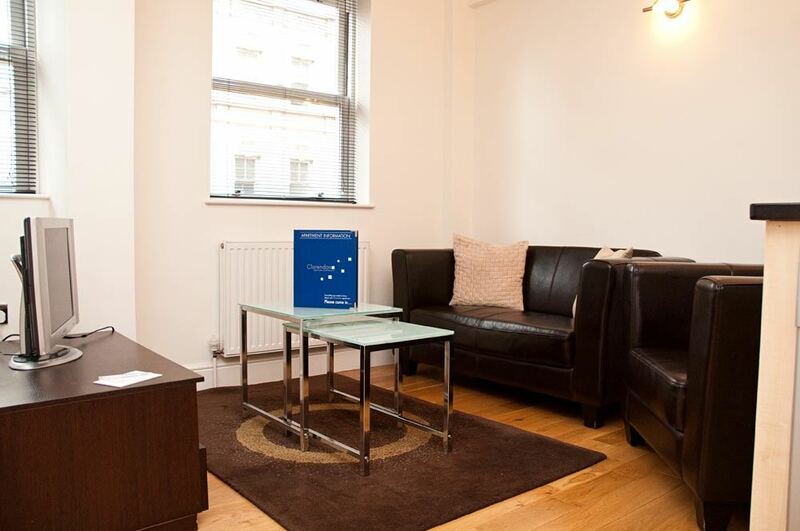 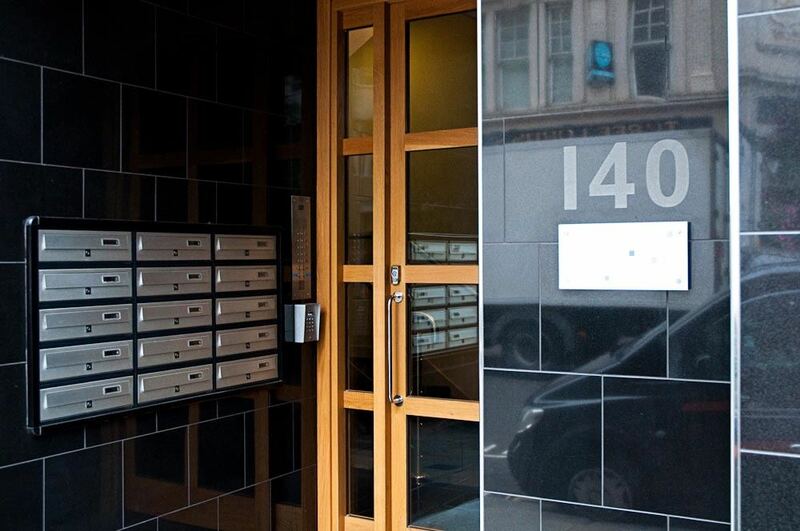 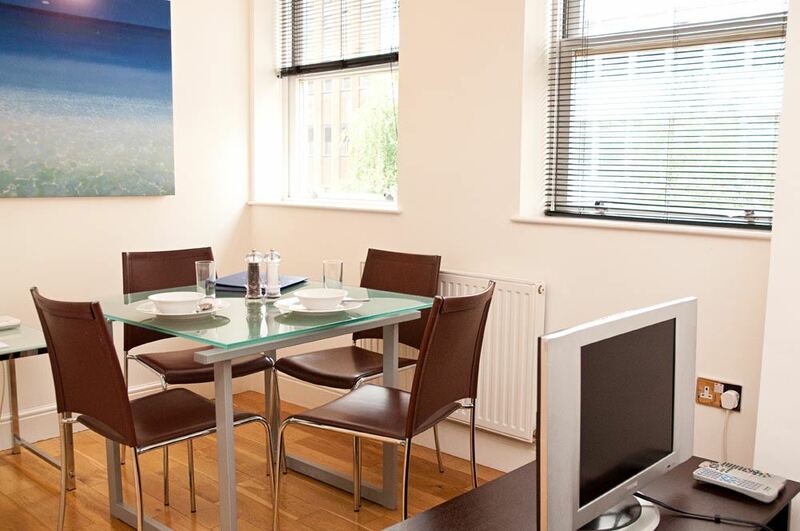 With many city offices and headquarters in the immediate area, this convenient location is perfectly suited for corporate accommodation and also features excellent transport connections that provide easy access to the rest of the city from Tower Hill, Tower Gateway, Aldgate and Fenchurch Street. 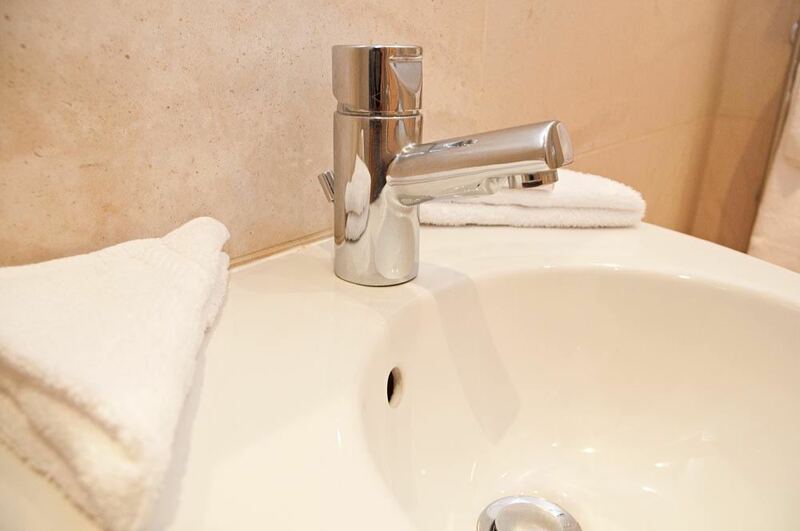 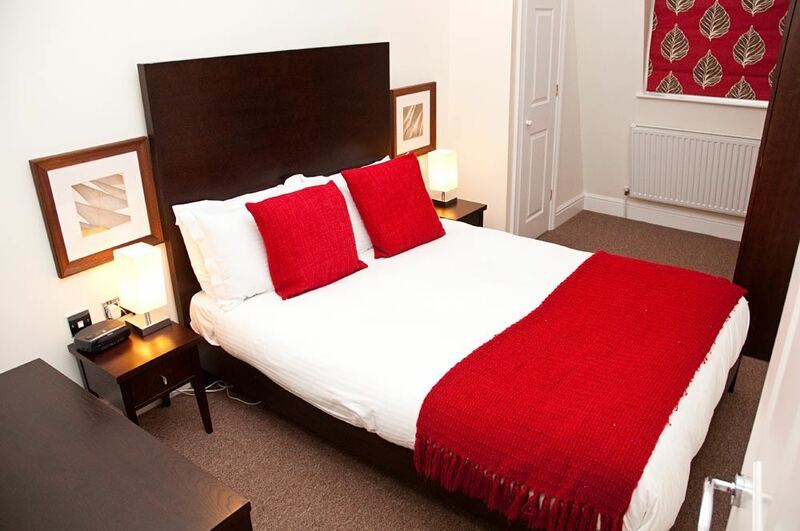 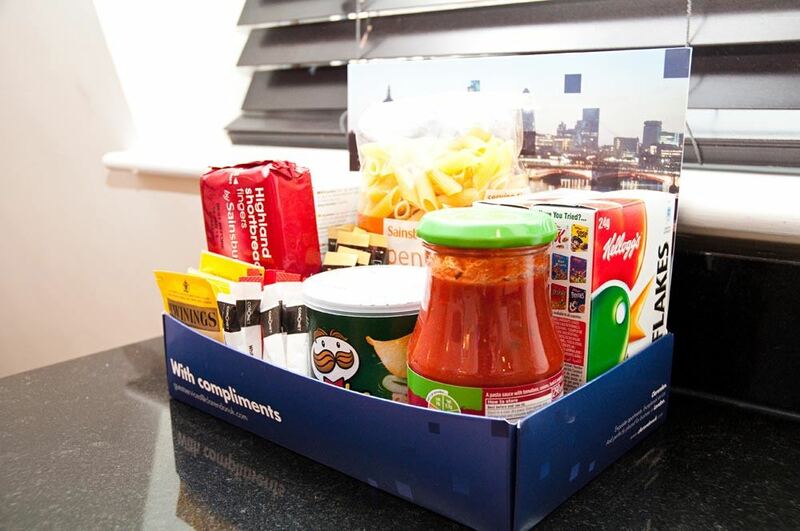 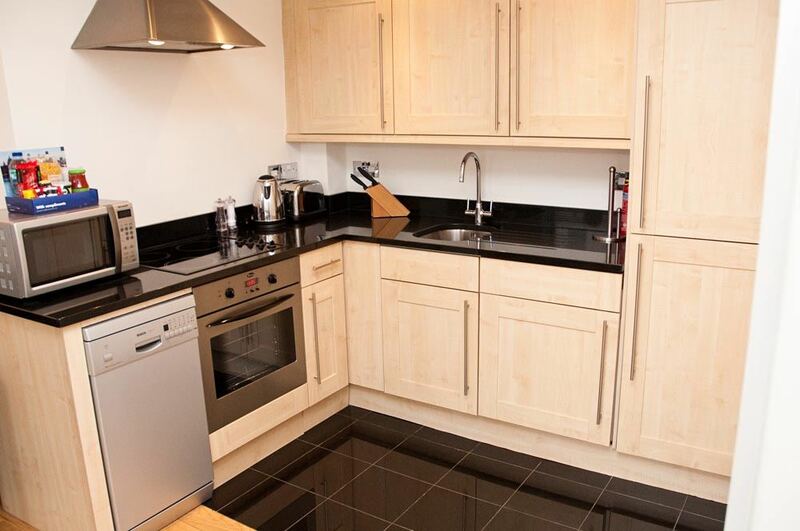 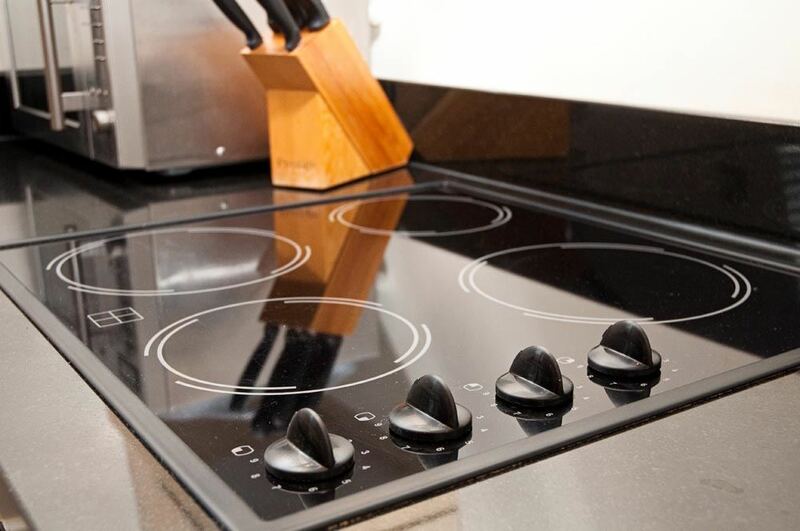 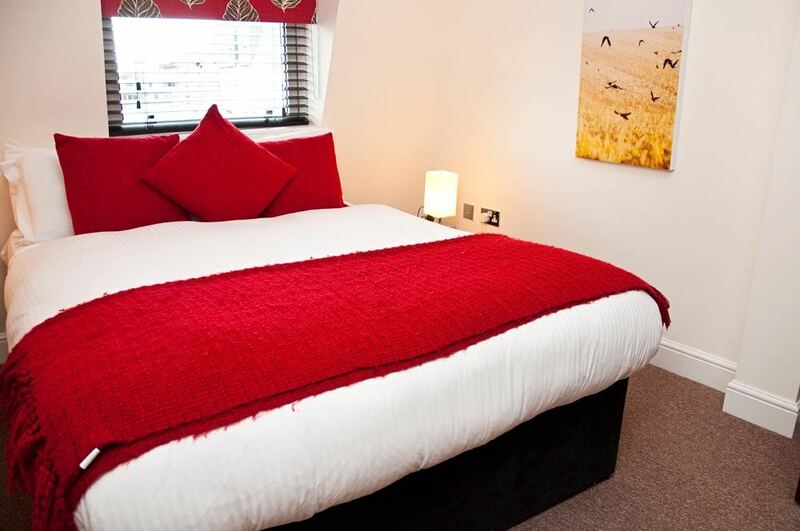 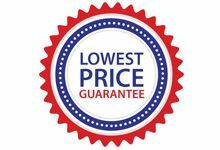 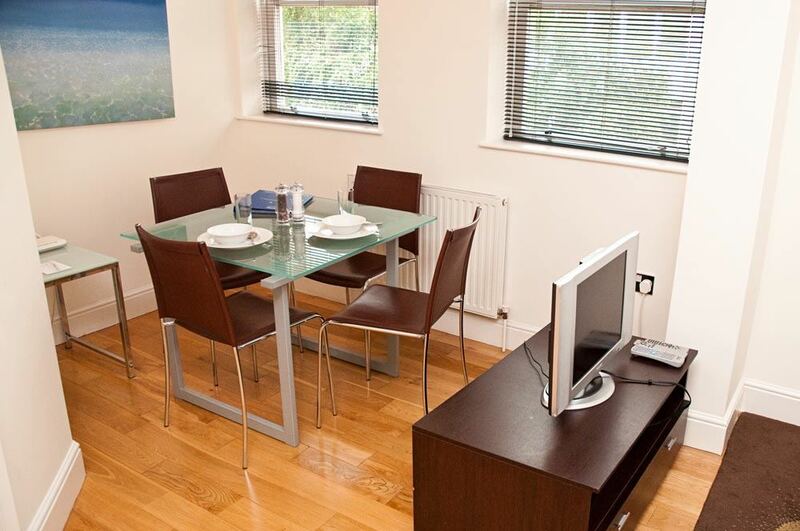 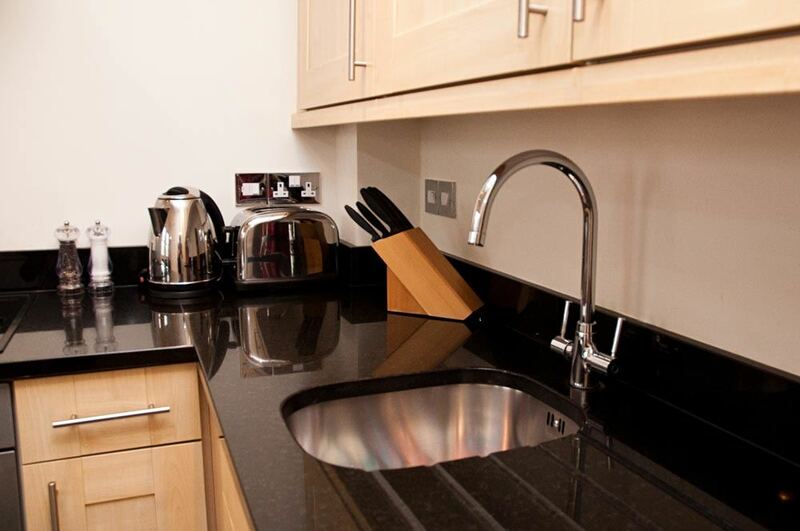 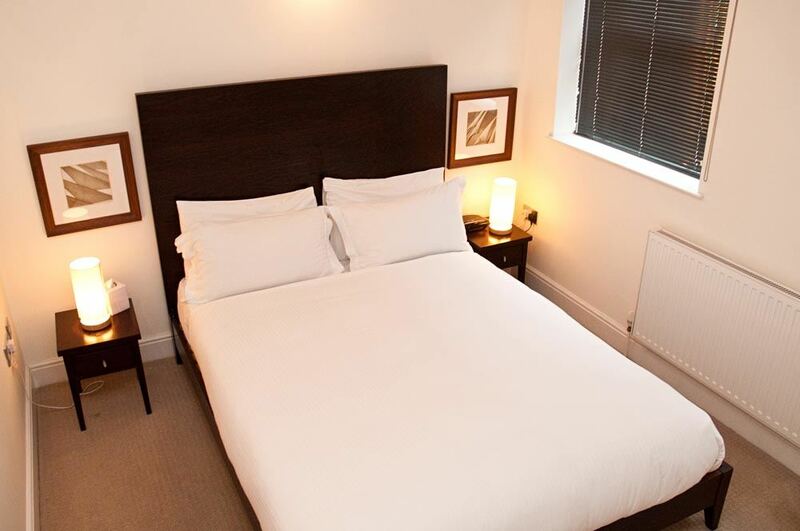 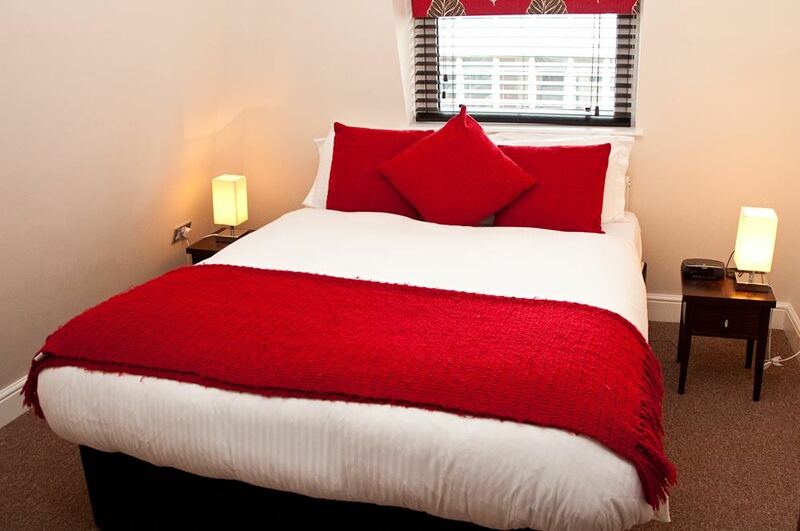 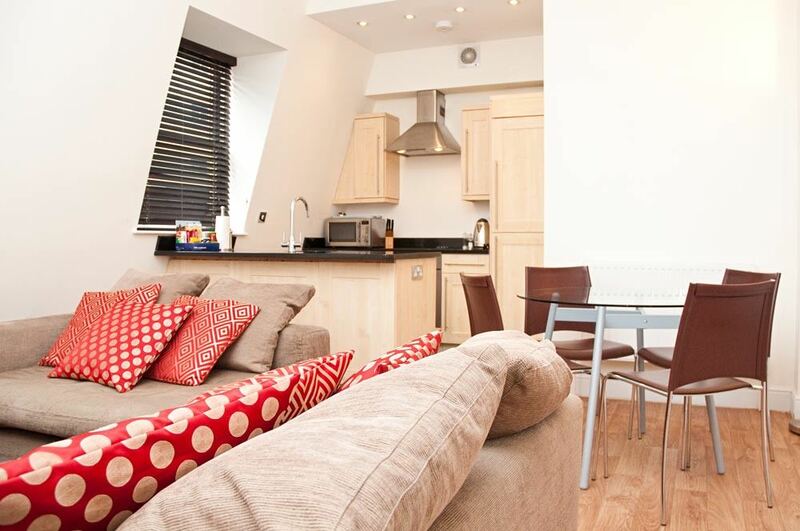 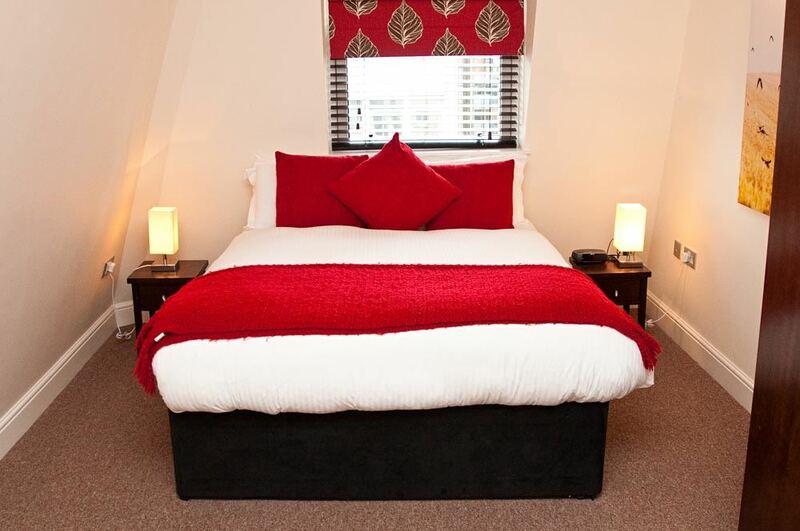 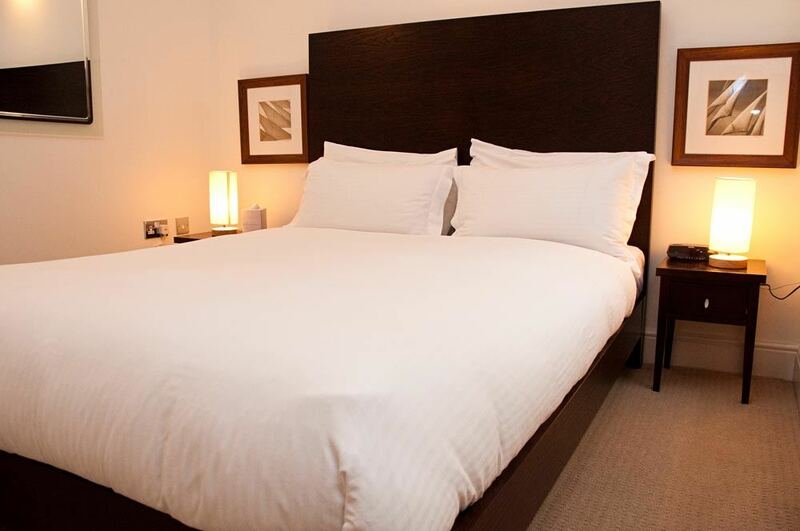 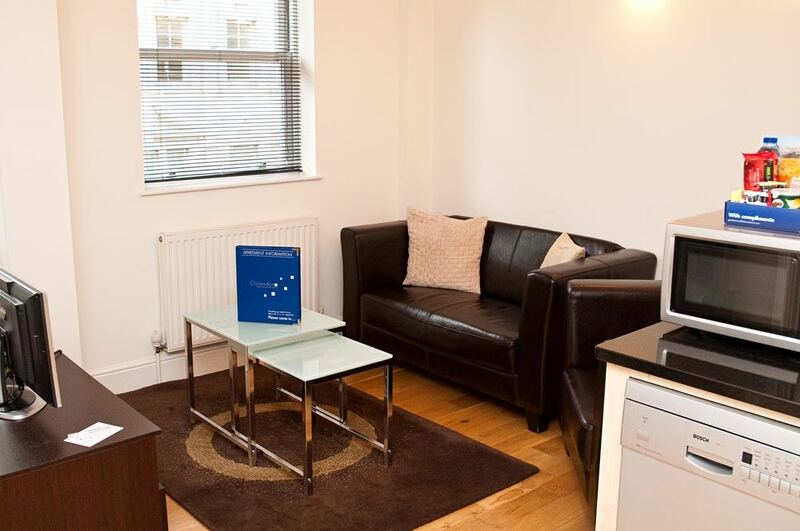 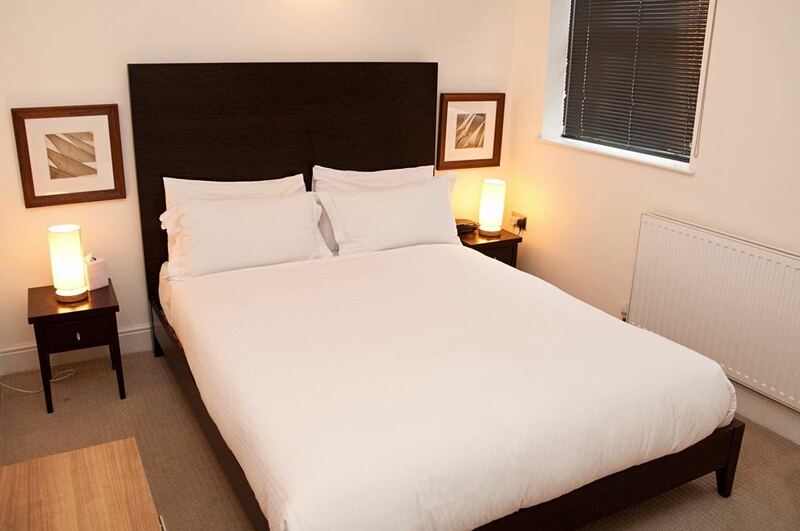 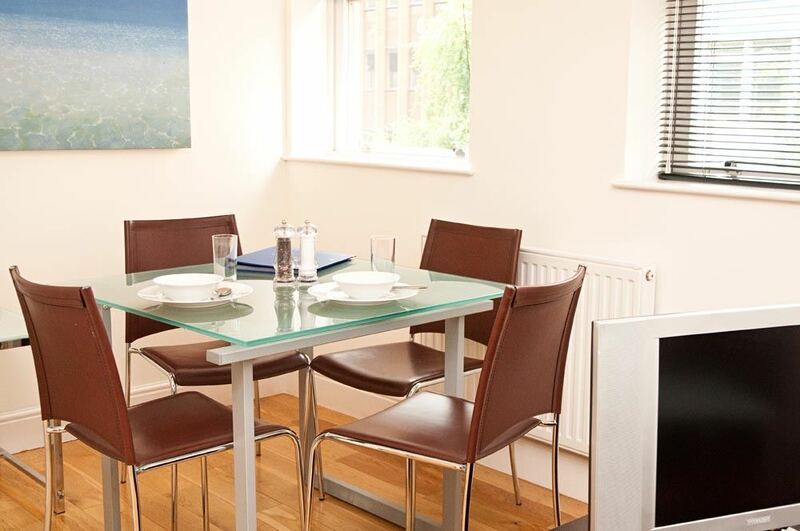 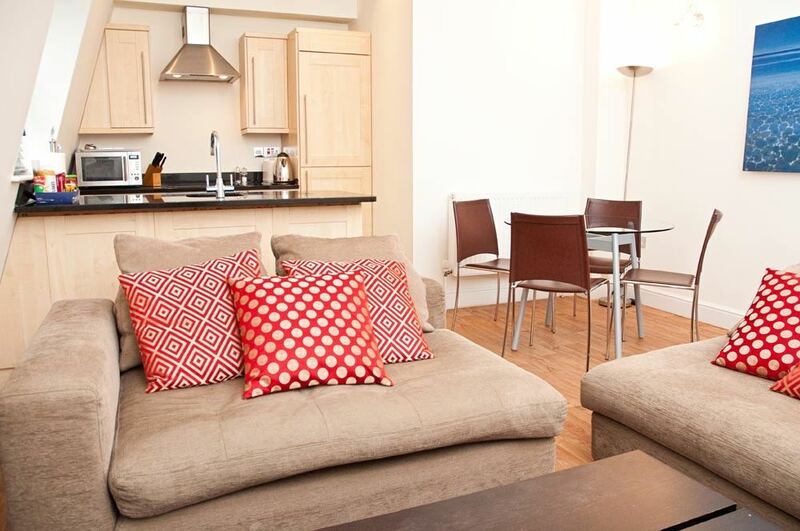 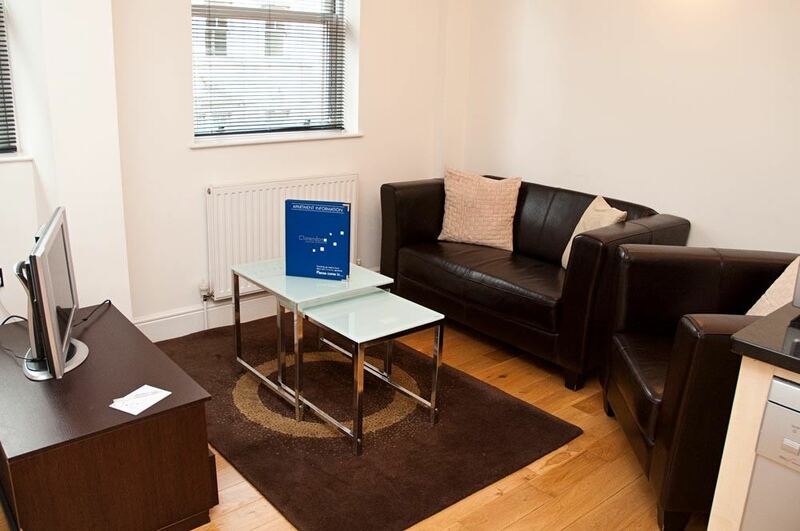 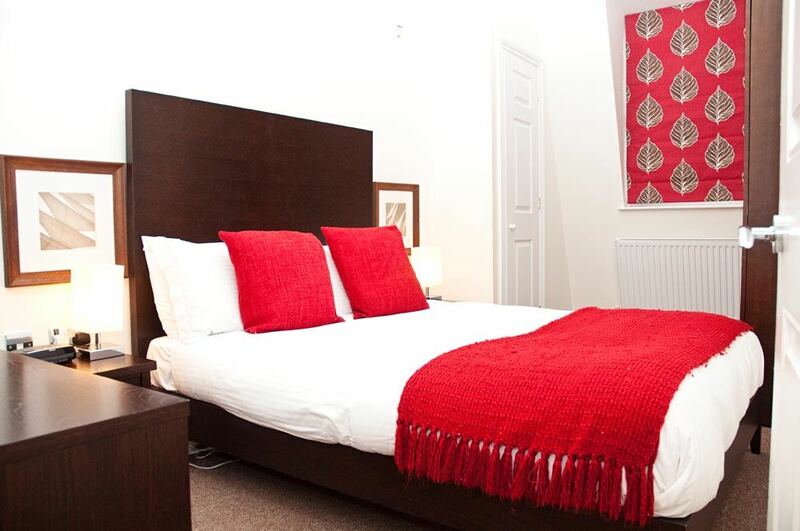 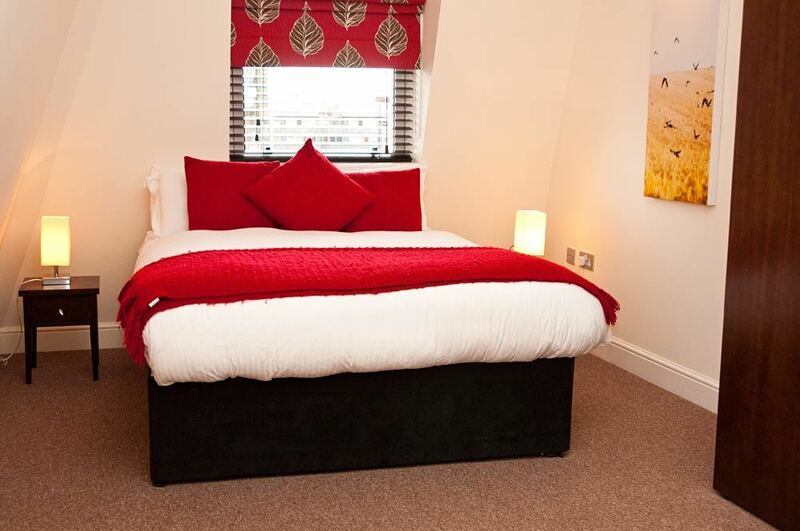 The Minories Apartments offer modern serviced apartments in London that have been designed with spacious interiors, contemporary furnishings and a wide range of home comforts like LCD TVS, DVD players, free internet broadband, dishwashers and washer dryers. 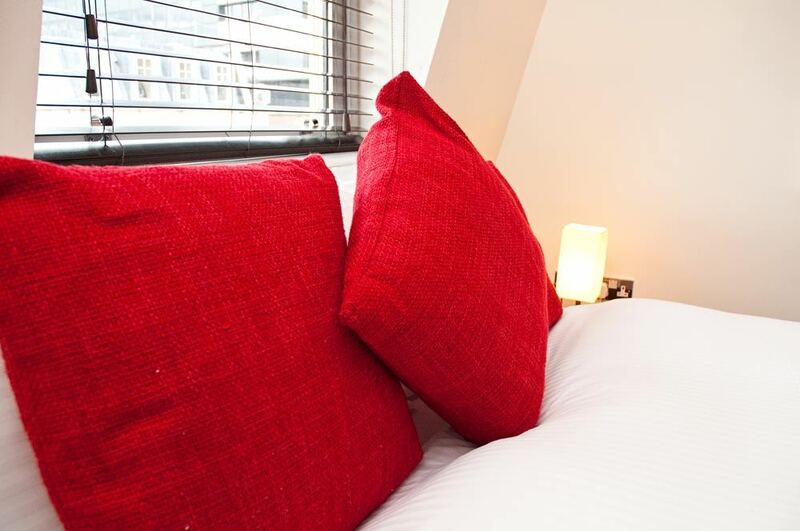 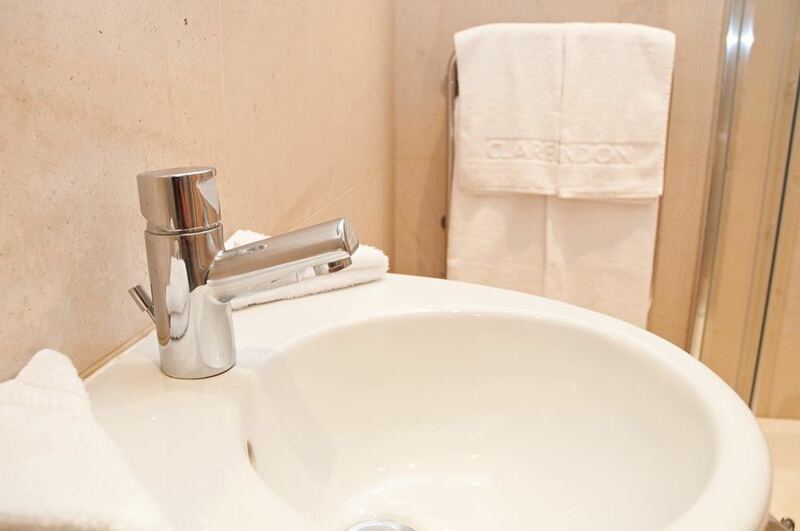 Weekly housekeeping and linen change is also included, ensuring a clean and refreshing place to call home when visiting the city.